No applications or reservations are required. 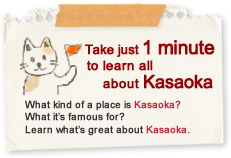 Note: The “Kasaoka Iitoko Meguri Bus” will be operating from Kasaoka Station on the day. 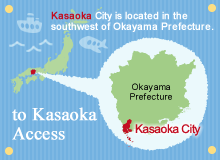 All Right Reserved, Copyright Kasaoka Tourism Federation.